According to the Oxford English Dictionary, the word “Diaspora” originates from ‘diaspeirein’ which means ‘to disperse’ or ‘to scatter’. Similarly “exodus” refers to ‘massive departure of people’. Though these words are neither alien nor newly discovered yet they surely are part of a reality, brutal to many, which cannot be escaped. We all are people in diaspora. The beginning of human history itself began with diaspora yet one cannot separate pain and trauma from diasporas’ reality. Whether we examine the condition of Bihar migrants in Maharashtra, or North Eastern community in Delhi or millions of Indians living in different parts of the world, diaspora is not an unknown concept. Every individual confronts the reality of diaspora--either voluntarily or involuntarily—but often these stories are merely a scratch on the surface. Jammu and Kashmir has been in the grip of violence since partition of undivided India. 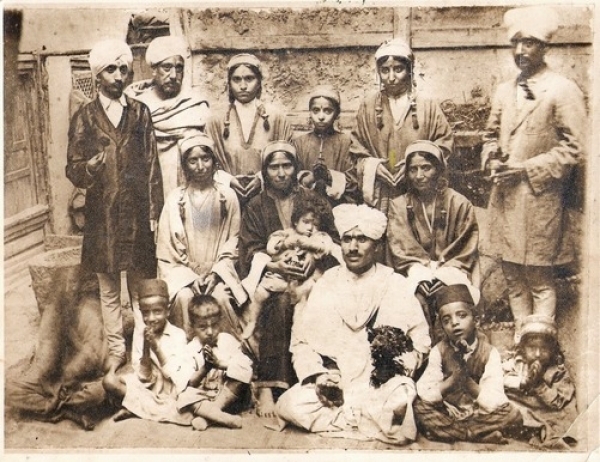 In 1947, after the transfer of power from Maharaja Hari Singh to Governor General of National Conferences led by Sheikh Mohammad Abdullah, Kashmiri Pandits lost their position in the valley. A series of constitutional changes, discriminatory laws, communalism and rabid fundamentalism led to their ‘perpetual alienation’. They were subjected to misrule and discrimination. The Agrarian Reforms in 1948, transferred all the land from the clutches of Kashmiri Pandits to the landless farmers and peasants This was a harsh blow on the community as this ‘development’ led to economic instability of Kashmiri Pandits in the valley. Along with this a number of other acts like The Delimitation Commission; Debt Reconciliation Board also added injuries to their already unstable situation. The last straw was the militancy in 1989. The essence of Kashmiriyat was celebrated even by Mahatma Gandhi. For Gandhi, “Kashmir has become a beacon of light. I hope and pray that in this subcontinent lost in darkness (post partition), Kashmir proves to be a pillar of light.”2 Unfortunately after the exodus of Kashmiri Pandits the ethos of this togetherness lost its light.